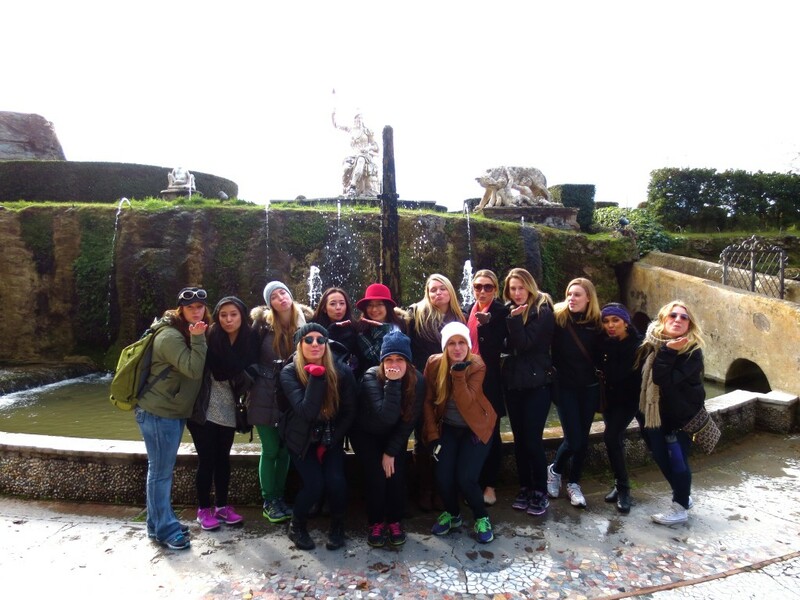 My favorite part of the study abroad trip was the 21 students and 3 other faculty. Close second: morning cappuccinos. Third: gelato. Fourth: church bells. One piece of advice that I would give to students studying abroad is to dive in to each day with the enthusiasm and curiosity as if it was the first day of the trip. The best part of being back in Seattle is my reading chair. 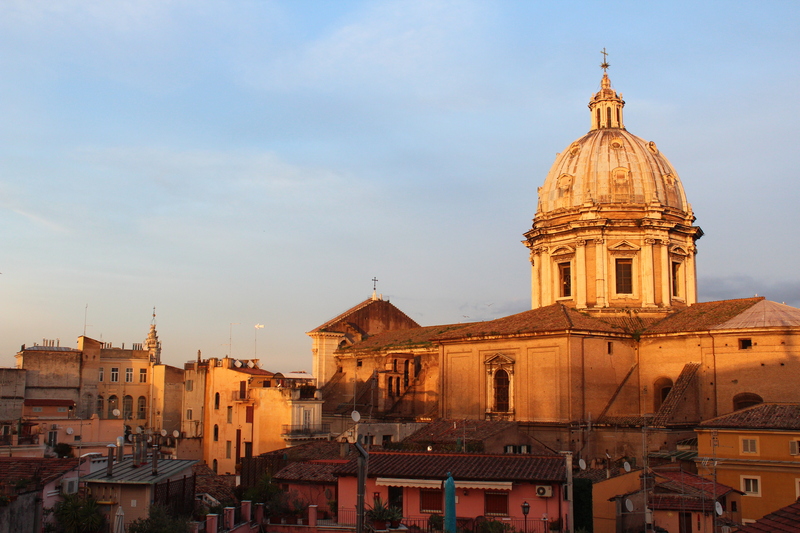 View from the UW Rome Center. My favorite part of the study abroad trip was getting to see so many diverse places and cultures. And the food! One piece of advice that I would give to students studying abroad is see as much as you can, but don’t try to cram too much into a short period of time. The best part about being back in Seattle is seeing everyone I missed while I was gone! 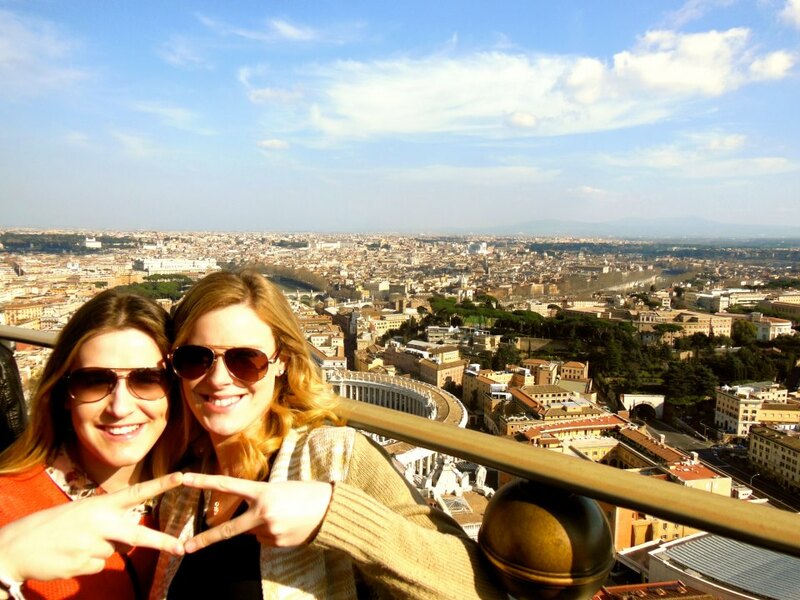 Kayle Allen (R) and McKenna Blenz (L) at the top of the St. Peter’s Basilica in Vatican City. My favorite part of the study abroad trip was learning and experiencing Rome and other parts of Europe with an incredible group of people, led by brilliant professors who pushed us to better ourselves through travel and observation. One piece of advice that I would give to students studying abroad is to come with an open mind, open heart and soak in everything you can because before you know it, it will be over. The best part about being back in Seattle is not having to walk on cobblestone anymore and being back with friends and family. 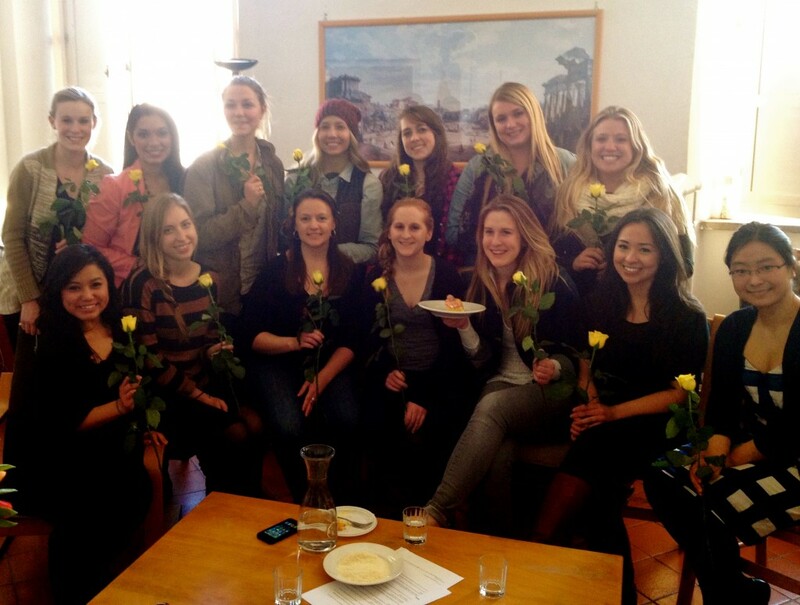 The boys gave all the girls roses on Valentine’s Day during their cook-off assignment. Daron (second from right in front row) said it is just one example of how the boys were such gentlemen throughout the trip. My favorite part of the study abroad trip was being able to think outside the box. We were able to not only benefit from learning within a classroom/lecture, but also out on the field. By being in Rome we were thrown into unknown territory and it had actually been a blessing because we were able to take everything in and learn by doing not just reading. Weekend travels were a plus too! One piece of advice that I would give to students studying abroad is to be open to new ideas because if you go study abroad without willingness to step out of your comfort zone, you won’t get a lot out of your trip. 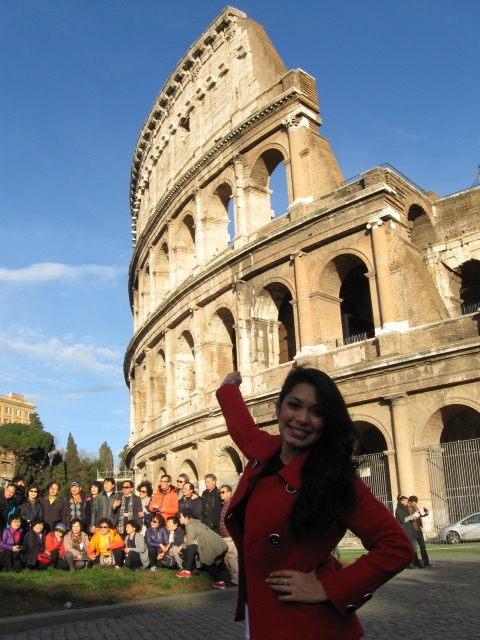 Studying abroad is about expanding yourself, both academically and personally. Also, make sure that you pack your suitcase light/half-way because you WILL be bringing back more than you thought! The best part about being back in Seattle is the beautiful sceneries. From the waterfront to the cherry blossoms in the Quad, it is nice and welcoming! 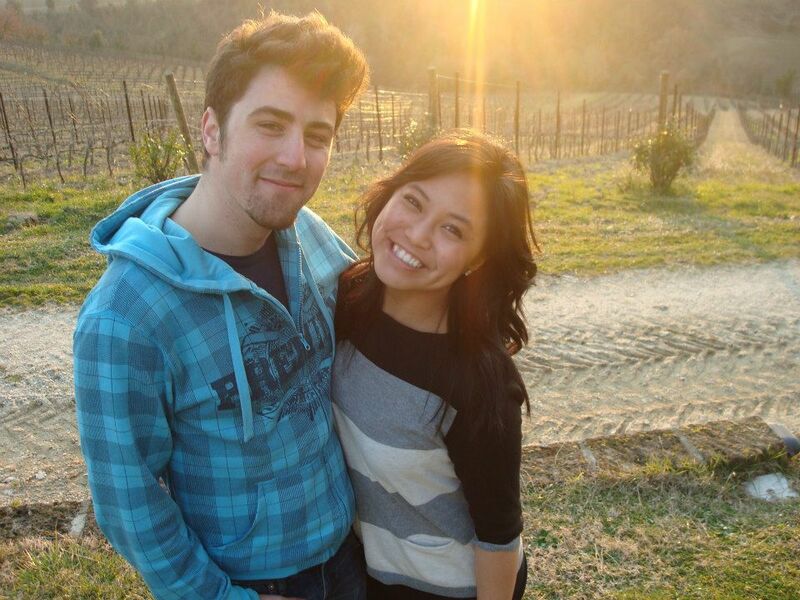 Matthew Anderson and Erika Samson while wine tasting in Orvieto, Umbria, Italy, with the class. My favorite part of the study abroad trip was getting to know 21 life-long friends, while exploring a beautiful city! One piece of advice that I would give to students studying abroad is to be open minded and expect that things will never go as planned. The best part about being back in Seattle is having amazing new friends! Having fun in Tivoli. From left to right: Minki Bai, Erika Samson, Ashley Kompel, Kate Devaney, and Matthew Anderson. 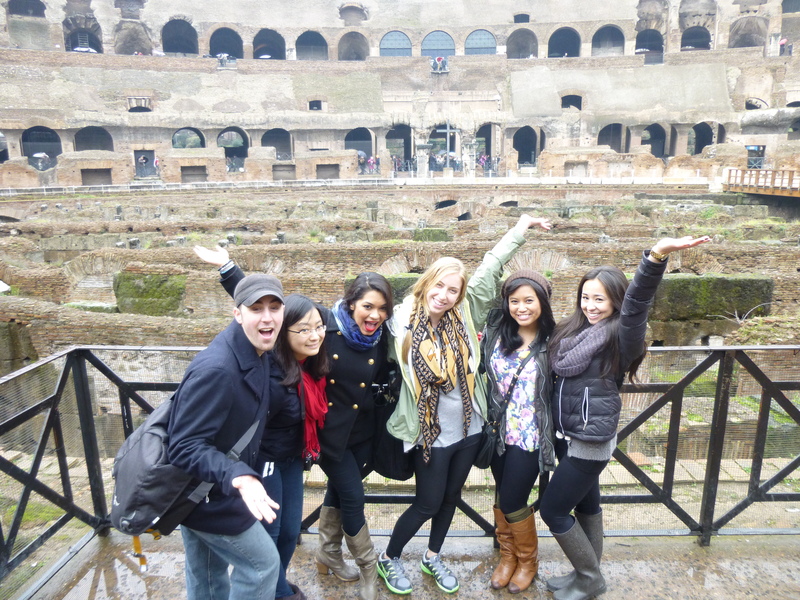 My favorite part of the study abroad trip was how much it was not a “Winter quarter study abroad” at all. For one, “Winter” is too cold and gray to describe the joy and warmth of this trip; secondly, “Quarter” sounds too short to encompass the depth and growth that we experienced in the last ten weeks; and lastly, “Study” doesn’t really fit the development and learning that we shared. One piece of advice that I would give to students studying abroad is to really try to dive into the culture. Look in every small church and walk down all the small allies. Talk to the locals and go to the weekend events. The best part about being back in Seattle is PEANUT BUTTER. Just kidding. I think the best part about being back in Seattle is having my family and friends just a quick drive away. The girls blowing kisses in the Tivoli Gardens. My favorite part of the study abroad trip was meeting some of my best friends. 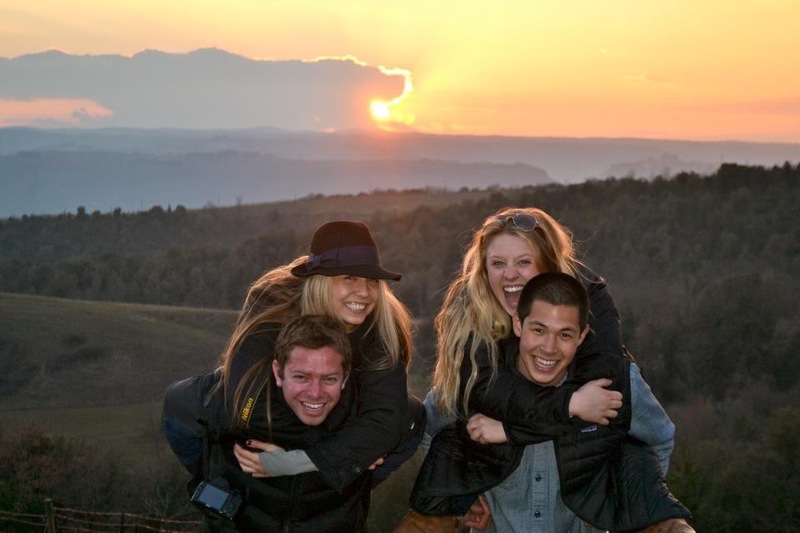 One piece of advice that I would give to students studying abroad is to make the most of every opportunity. Time really flies. The best part about being back in Seattle is seeing my friends. Piggybacks at the Orvieto Winery. My favorite part of the study abroad trip was learning to navigate new places through the use of maps, observation and plenty of creative thinking. One piece of advice that I would give to students studying abroad is to pack up everything they are planning to take and then reducing that by half. You will find that you can get away with very little. The best part about being back in Seattle is seeing the city with new eyes. I came back excited to continue exploring and to discover new places that I have yet to see in Seattle. My favorite part of the study abroad trip was going on all-class excursions and traveling on the weekends outside of Roma. One piece of advice that I would give to students studying abroad is take advantage of every day that you are abroad and try to see as much of Europe as you can! The best part about being back in Seattle is seeing my friends and family…plus American food! 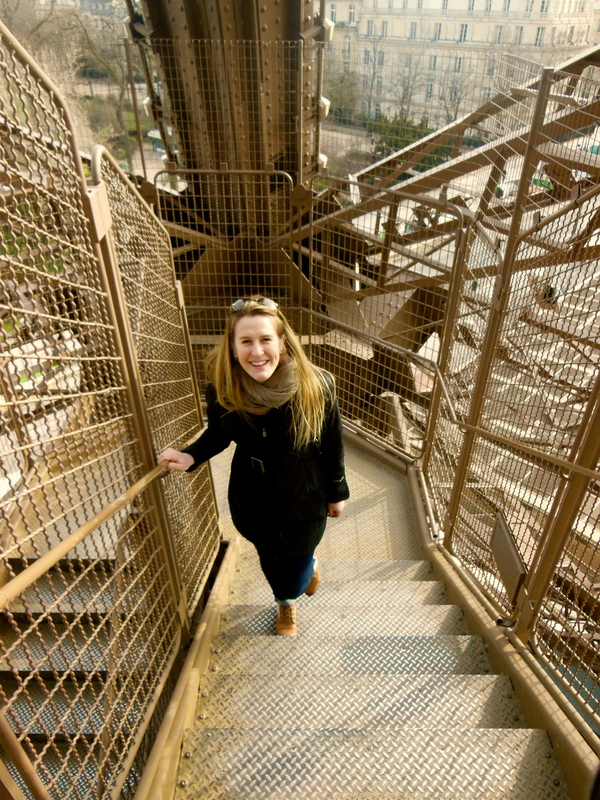 McKenna climbing the steps of the Eiffel Tower in Paris at the end of her trip. 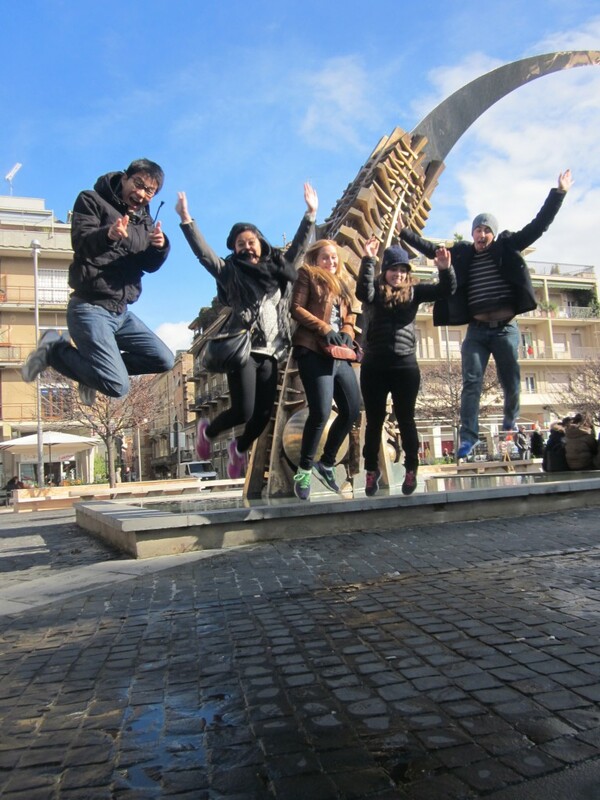 My favorite part of the study abroad trip was being out of my comfort zone, making every day a new adventure. One piece of advice that I would give to students studying abroad is to bring a water bottle! Water is NOT free or readily available! The best part of being back in Seattle is coming home to the city I love most out of all the places we traveled to. LOVE THIS POST! I studied abroad last winter quarter and share so many of the feeligs expressed in these responses. Everyone who has the opportunity to study abroad should take it and have the chance to make incredible memories that will stay with them forever.